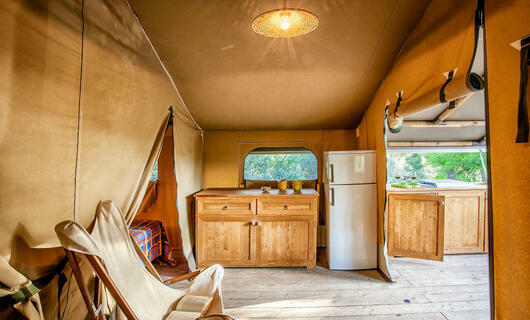 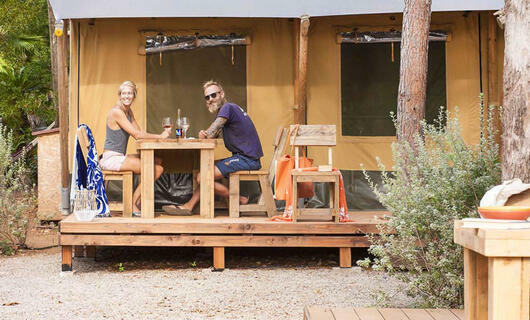 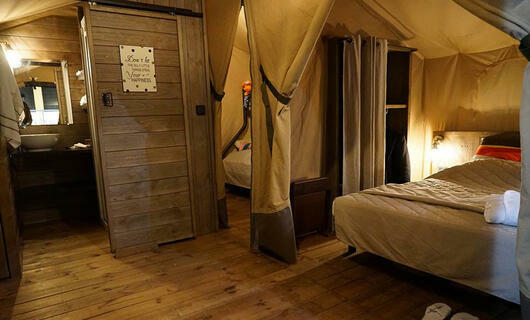 A glamping holiday in the Elba Island is a whole new exclusive experience of open-air comfort for an unforgettable stay at a holiday village which provides unique emotions. 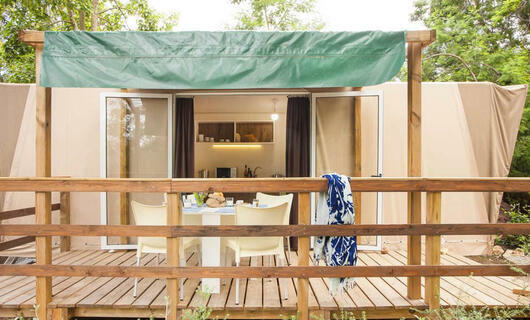 All this is enriched with the fantastic setting of the Ottone botanical garden, the perfect combination of privacy and nature quiet. 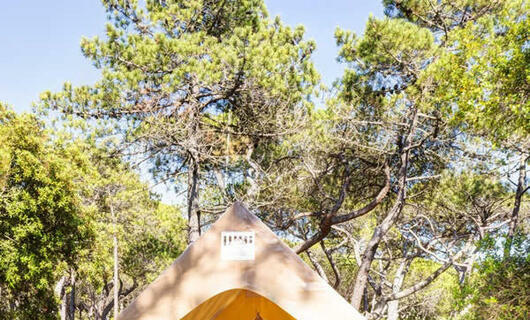 Discover the glamping tents of Rosselba le Palme, the ideal family-friendly campsite on Elba, where adults find a dimension of relaxation and children discover the magic of open-air adventure.